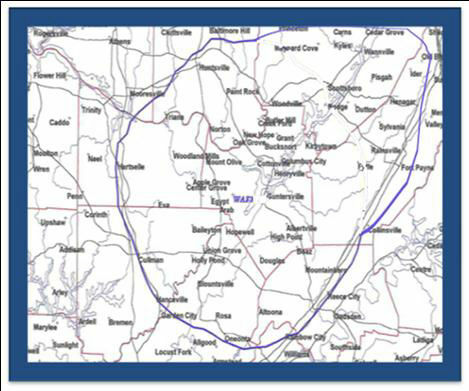 Transmitting from atop Brindlee Mountain, 20 minutes south of Huntsville Al, FUN 92.7 FM encompasses an eight county primary listening area of over 350,000 people, Operating at 6000 watts, the full power Class A FM covers, Madison, Marshall, Morgan, Dekalb, Jackson, Blount, Etowah and Cullman counties. FUN 92.7 FM is one of the top 10 “most listened to Oldies” Stations online. 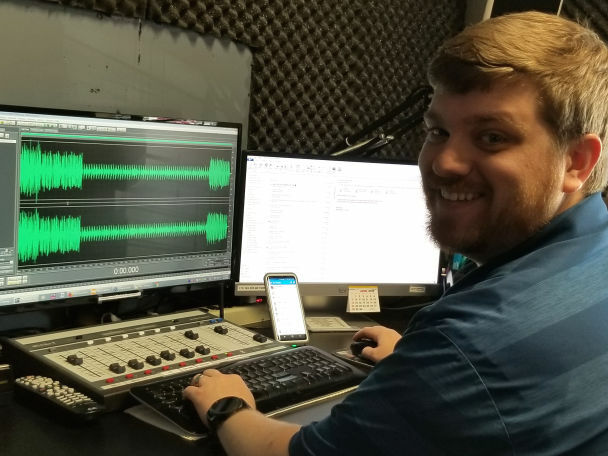 Staffed by Professionals with major market savvy and experience, Fun 92.7 offers outstanding, targeted, local programming: Comprehensive marketing strategies: award-winning copy: and state-of-the-art production facilities.